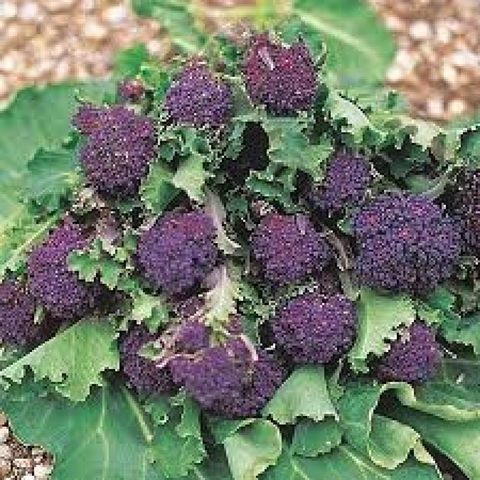 An English heirloom variety, bred for overwintering. 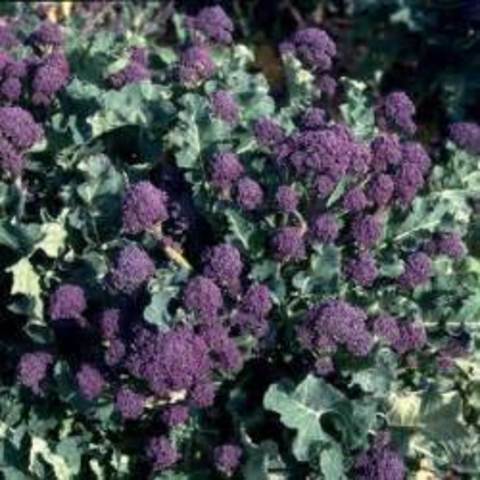 Produces lots of purple broccoli sprouts. 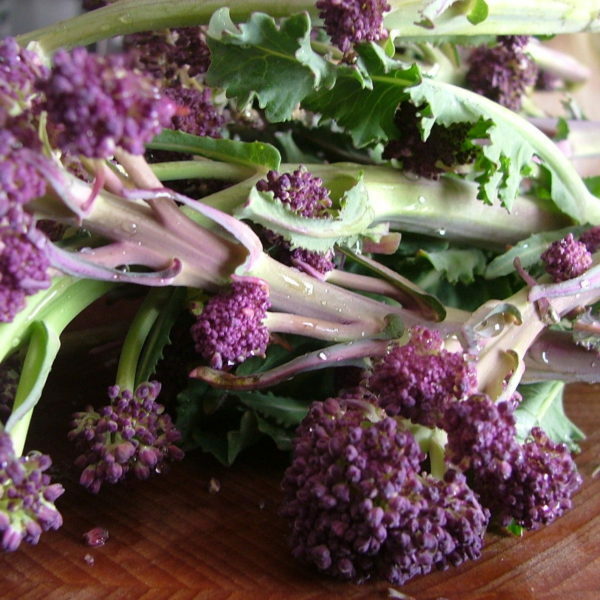 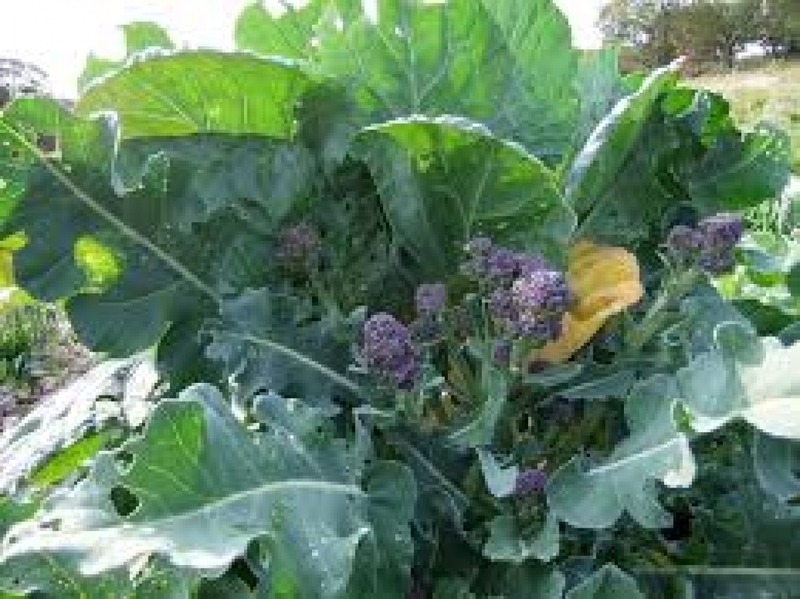 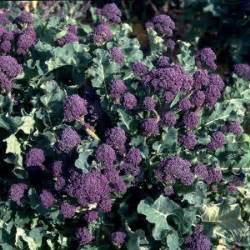 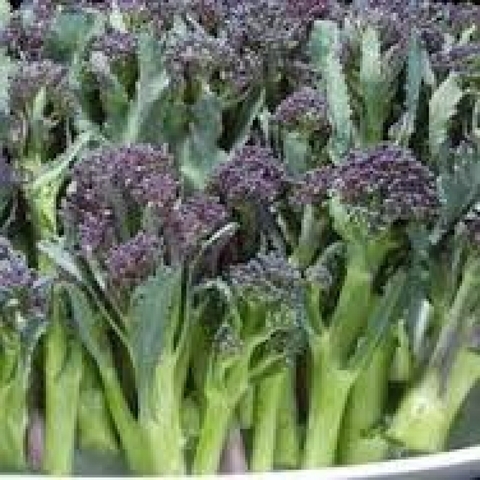 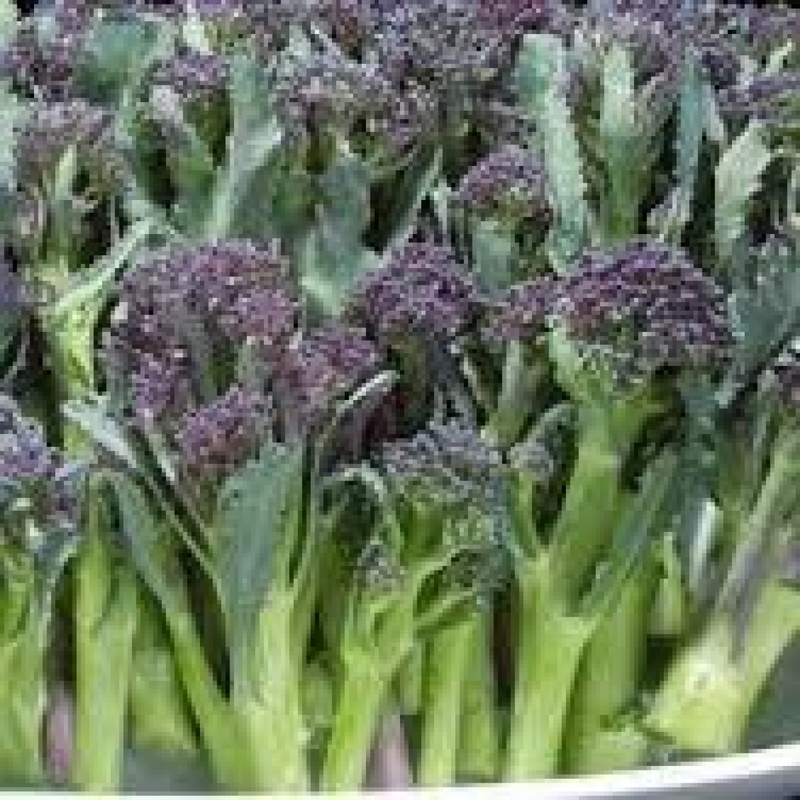 Broccoli Early Purple Sprouting is a very hardy & high yielding Broccoli variety producing masses beautiful of succulent deep purple spears rich in vitamins.